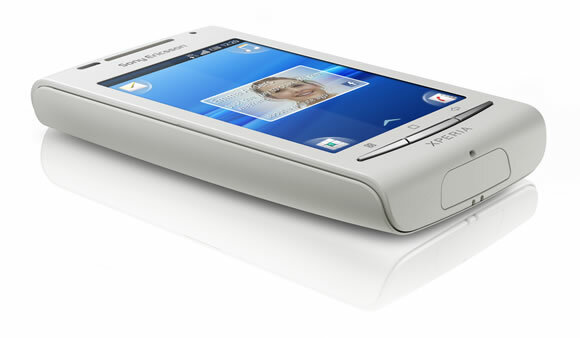 Sony Ericsson just announced a new Android lineup along with updates to the existing XPERIA X10 series. The announcement confirms the 3-inch XPERIA X8 for a Q3 2010 launch along with Android 2.1 updates for the XPERIA X10, X10 Mni and X10 Mini Pro. 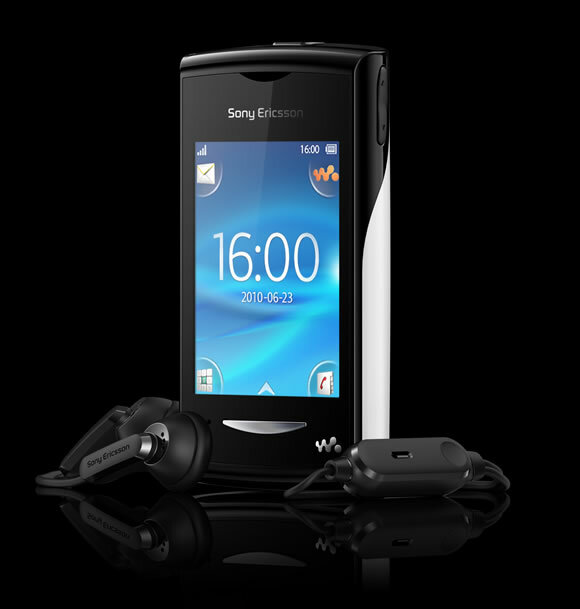 Also announced were a couple of feature phones in the Walkman line as well as an environmentally friendly candybar device. The XPERIA X8 would be running Android 1.6 at launch though the custom skin would feature the updated Timescape and Mediascape apps.The 3-inch capacitive touchscreen has a resolution of 320 x 480 powered by a 600MHz processor a 3.2 mega pixel camera. The phone supports 3G, Wi-Fi and A-GPS connectivity as well and would be available in a range of different colors. It is set to arrive across Europe in Â Q3 2010 for 259 EUR (318 USD). There is no word on when (or if) it would be getting an Android 2.1 Eclair update like the rest of the lineup. The Android 2.1 Eclair update to the X10 lineup would mostly bring bug and performance improvements as well as a couple of enhancements to the Timescape and Mediascape apps. The XPERIA X10 however would also receive a couple of new features including HD video recording along with TV out functionality. The updates would start rolling in Q3 2010 in select markets with further enhancements coming in Q4. Apart from all the Android love, SE also announced a couple of feature phones (read: dumb-phones) for the budget market including a Walkman series 2.6 inch touchscreen packing Yendo whose UI looks strikingly similar to their Android skin. But don’t let the looks deceive you, because it really isn’t running on Android, though it does have a faster 720MHz CPU along with a dedicated audio chip if that’s your thing. Yendo is only 2G and would be available around late August and would cost about 99 EUR (122 USD). The third device is a simple eco-friendly candybar with 2.2 inch screen though it packs HSDPA and integrated widgets for Facebook, Twitter and MySpace. It also has a 2MP camera which can record VGA videos up to 30 fps. At 15.5mm, its considerably thick for a device which lacks so many features that are now standard today like Wi-Fi and GPS. The Cedar would be available in Q3 2010 as well, though I couldn’t get a definitive price. Ran 15 queries in 0.149 seconds.